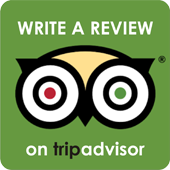 There are 223 Rooms in total in the hotel including 204 Double, 6 Single, 13 Luxury Rooms. 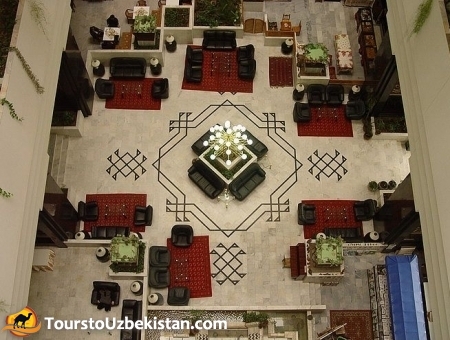 Hotel “Bukhara Palace” with high standard of comfort and attentive service is located in the center of noble Bukhara. Hotel's elegantly furnished rooms, extensive facilities including restaurants, swimming pool, sauna and massage make your stay in the oriental city unforgettable. 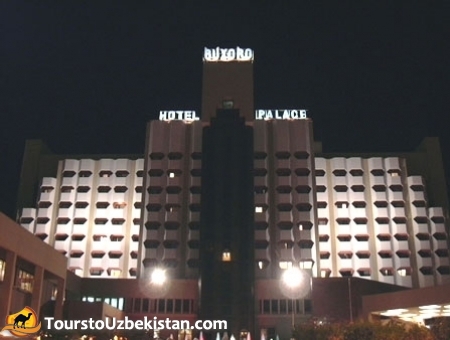 Hotel "Bukhara Palace" is a perfect venue for holding conferences and seminars with spacious conference halls equipped with modern technology.